We are just under three months away from one of the UK's most well-known Star Trek events and Some Kind of Star Trek will be there! 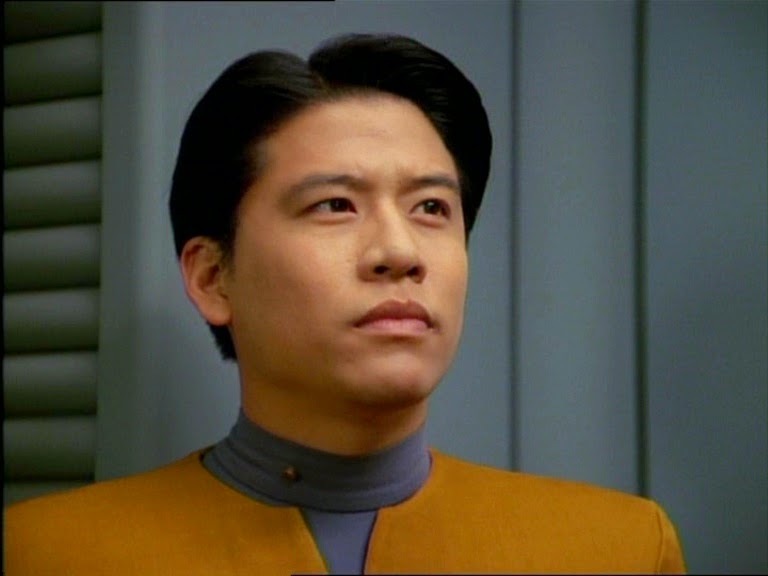 April 4th and 5th 2015 will be the annual First Contact Day convention at the National Space Centre in Leicester with Babylon 5's Claudia Christian, Voyager's Harry Kim, aka Garrett Wang in attendance as well as representatives from our friends at Risa and Starbase 31 who we can't wait to meet face to face. A little more local than Destination Star Trek, this will be my first time at First Contact Day and the Leicester Centre even though, oddly, I worked there for a year just under a decade ago. 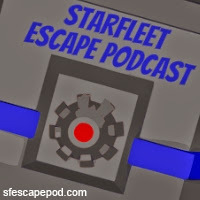 With the event just under a month away, I managed to grab an hour with Wil and David to understand just how preparations were going and also a bit more about the background to First Contact Day. 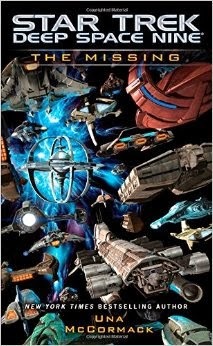 "It originally started off two years ago as an event called Dawn of the Federation;" explained Wil, "It was the brainchild of former CBS Action host Raules Davies who was running an events group in Manchester and a few members of his team came up with an idea to celebrate First Contact Day. Unfortunately due to his commitments with other events and CBS he didn't have the time to run it so he asked me if I would organise and get it up and running." Wil said yes to what was supposed to be a one-time deal and over the following six months he realised that it was capturing the imagination of more and more people and the closer the date came he could feel the rise in excitement, "I said to Raules at the time this could be something pretty big...this could be a bigger event." The event, of course, was a massive success "...and immediately after people were asking me are you going to do it again?" said Wil. Initially he wasn't sure what to do but after discovering that Raules wasn't looking to continue the venture, Wil decided to go it alone which led to the second event being double the size of the first. "Everyone loved it and we got 99.8% positive feedback...it was truly amazing. At the end everyone was clambering to say we needed to do it again and that we needed to make it bigger and better and do it with guests. That's exactly what we've done this time." For 2015 there's a bigger convention-style format to the previous two years. 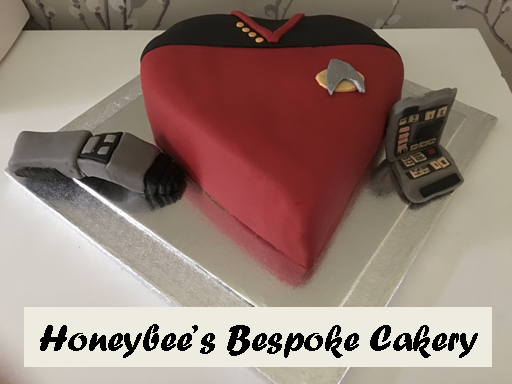 The venue is the same (Leicester Space Centre) but the First Contact Day organisers are looking to make this different to any other event out there - not just a signing, not just a meal, not just an evening party - "We want to mix it all together and have some fun." continued Wil. 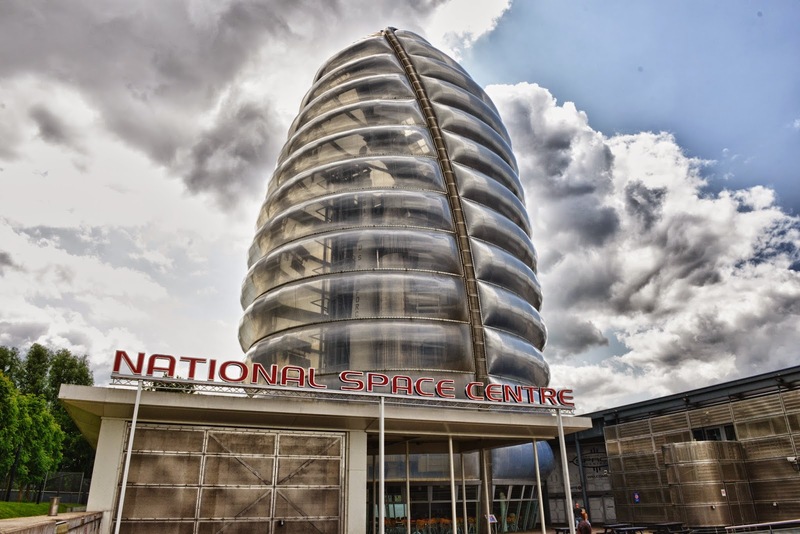 The team are very grateful to the Space Centre especially as Easter weekend is it's busiest time, potentially seeing 4,000 people passing through its doors on both days. "A personal feel." added David, "It gives you a better connection to the people there and we're all in it together." David had been looking for someone to join up with in the convention circuit for some time having been involved with them on both sides of the stalls so to speak since the late '80's and early '90's. He was growing disheartened with how events were being run as the years went on, concerned that fans were being taken for their money and herded through events without that key personal touch. The team don't want you just to have 15 seconds and a signing by the guests. At First Contact Day you'll be able to mingle with them too. "They're there and you can talk to them. It's about interaction. It's all about quality and value for money." said David. Fans will certainly get that with this being the first time First Contact Day has welcomed guests. 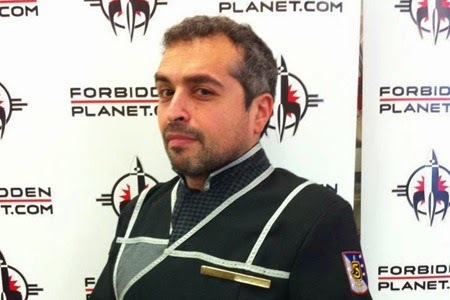 In fact originally they had only planned for Claudia Christian (minimal sales pitch to my dad to get him there when I mentioned this guest) to attend but matters escalated rapidly and soon Garrett was added to the list then another and another until the event reached its current number of headliners. However, First Contact Day isn't just about the guests. From my chat with Wil and David it became evident that it's about an all-encompassing experience. Notably the event has gone from being a one day event attended by 200 people up to five times that amount anticipated for this year across the two days. Checking out the event's website you get a very good picture of exactly what's going on. Yes there will be the range and of dealers selling assorted memorabilia however there's a packed itinerary to keep fans enthralled for two days. 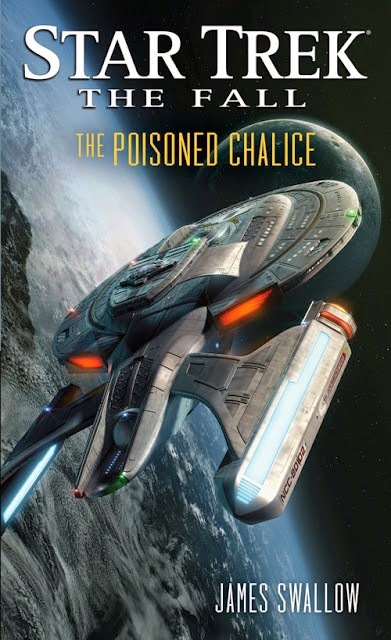 Talks with authors Una McCormack and James Swallow - who both had entries in the recent The Fall novel series - as well as stage appearances from Garrett Wang and Claudia Christian are already locked in plus a session with Larry Nemecek via Skype on both days who is sure to talk about the mesmerising Enterprise in Space project. There is one thing that David is especially looking forward to; "The Red Shirt record attempt!" which will be taking place on the Saturday afternoon plus there's the sure-to-be hotly contested costume competition a couple of hours later. David is also keenly awaiting the auctions which will be happening over the weekend; "Some people are bringing some really interesting bits which we hope will raise some money for our charities." 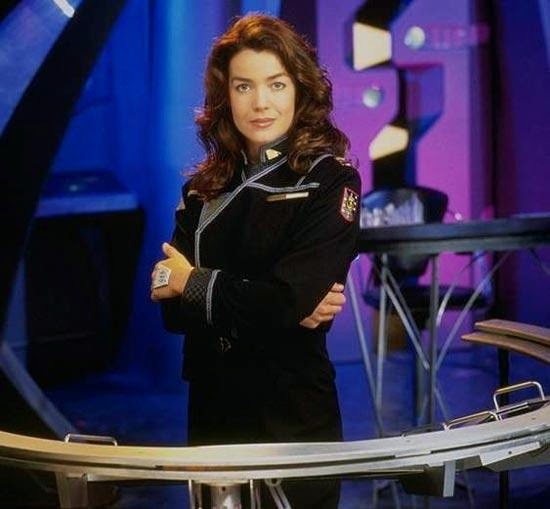 For note, the two charities this year are Help for Heroes and the C3 Foundation which helps 3.3 million people a year with alcohol-related injuries or diseases and is backed by First Contact Day guest Claudia Christian. While the record attempt is purely on the Saturday the costume competition as well as the charity auction will be happening on the Sunday as well although we suspect there will be a few bleary eyes after the Saturday Night Disco with live music from the Smithemen. Heck, with this much going on you're guaranteed to need both days to ensure every box is ticked. The two organisers met at an event and have a like-mindedness that is making this year's event a total success. 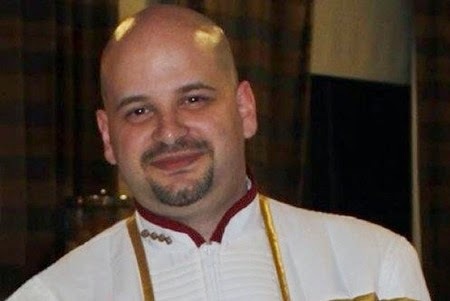 David was invited along to the 2014 event by Wil to see what it was all about; "I was blown away," recalled David, who had been searching for an event to be involved with for over five years; "Everyone worked with him...it was a well oiled ship! At that moment my search was over." The Leicester Space Centre has been the venue since the event was known as Dawn of the Federation but due to ever increasing numbers, doubling the number of days and also a lack of engagement from the local area, it may be that this is the last time First Contact Day lands in the city. Both Wil and David are quick to praise the hospitality of the centre but only five people came from Leicestershire last year and the current demographic suggests the average attendee is between 25 and 45 from somewhere slightly to the north of Birmingham. Sadly Leicester's largest potential convention centre only holds a maximum of 1100 people which would also rule that out as a future venue. Cautious over being able to crawl before they can walk (so to speak), Wil and David are already thinking ahead to spectacular ideas for 2016 - but for now the big focus is just a matter of weeks away. 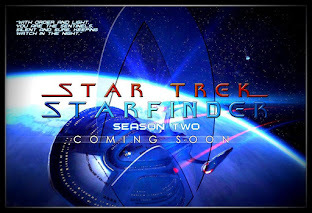 "Our plans for 2016 we're going to need a venue that will hold many more than that because it is Star Trek's 50th anniversary and we do plan on holding something quite special for that year." said Wil. Having such great guests - due to some very strong friendships with the organisers has certainly helped promote First Contact Day. "I don't think Garrett needed to hear the end of either my or Wil's pitch," recalled David, "He was there, he said he'd do it for us and I was taken aback." They specifically wanted guests who craved the interaction, would look up and chat during an autograph signing session and wouldn't have the conveyor-belt arm for fan photo sessions. They're confident that with all the people coming to First Contact Day this won't happen and that they will be approachable even if they're having a coffee from the cafe! Sharing a couple of "interesting" celebrity stories, it was clear to me that Wil and David really have a keen sight on what they want and what they want fans to get from the weekend - they want attendees to come away with good memories and great stories. One of the tragic points about First Contact Day is that a Skype session had been in the early planning stages with Leonard Nimoy however following his loss the team are looking to create a special memorial to the Star Trek actor over the weekend. "We were well on the way to organising it." recalled Wil, "but then events took a turn for the worse. 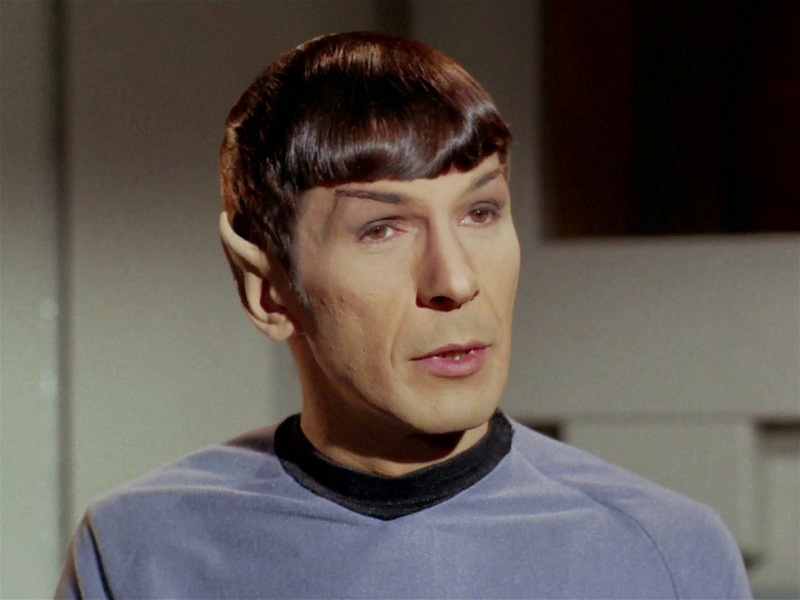 I'm now looking forward to doing a celebration of Leonard Nimoy the person and of Spock the character and it seems that, given their Star Trek roots "we're determined to do it well," explained Wil, "Spock was where it all began; before Kirk. 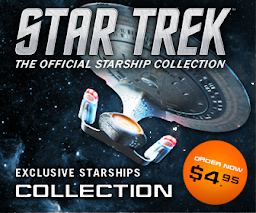 In the first pilot Spock was there...this is something that should definitely be done." And I absolutely agree - and the feeling from both parties is that it's a well-presented celebration as part of the event and that it is important to remember the great things he did. 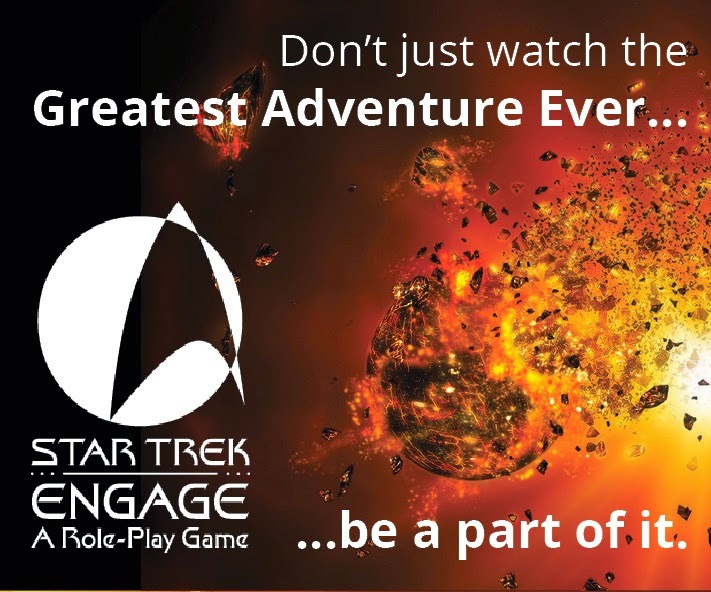 First Contact Day is an immersive event where fans, dealers, cosplayers, guests and all points in between can meet and revel in the brilliant universes created for our entertainment and enjoyment. I'm thoroughly excited to be going and getting to chat with people face to face. 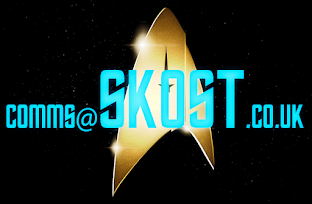 This will also be the first event that Some Kind of Star Trek will be blogging LIVE from and there might be a line or two from a guest or three - at least we hope that this might happen. We're also intending to talk to some guests and our friends from Risa during the weekend and get to the heart of the experience. Let's hope that this breaks all their records, raises more money than ever for charity and is easily the best First Contact Day the universe has ever seen. 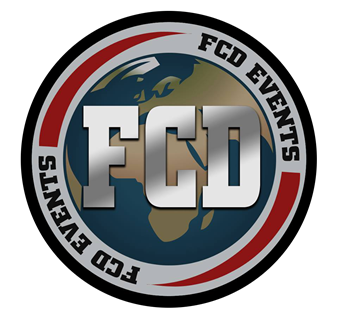 You can buy your tickets RIGHT NOW at the FCD website and we'll see you at First Contact Day on April 4th and 5th.